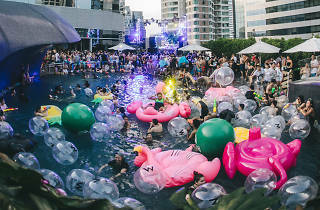 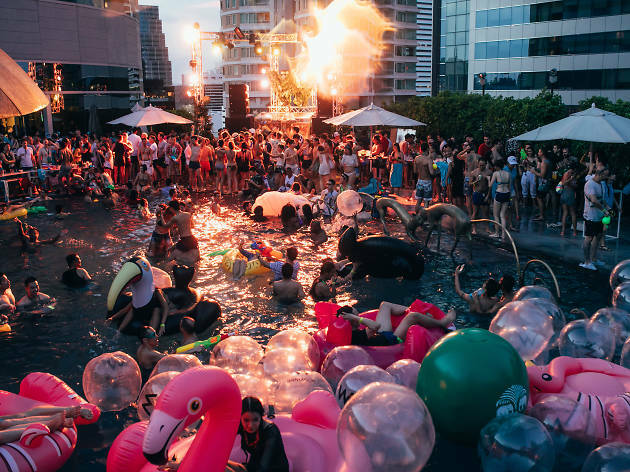 The renownd Songkran pool party at W Bangkok is back for its seventh edition. 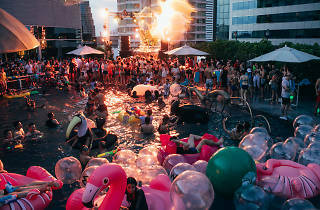 This year, W Bangkok is hosting its trademark wet bash for two days. 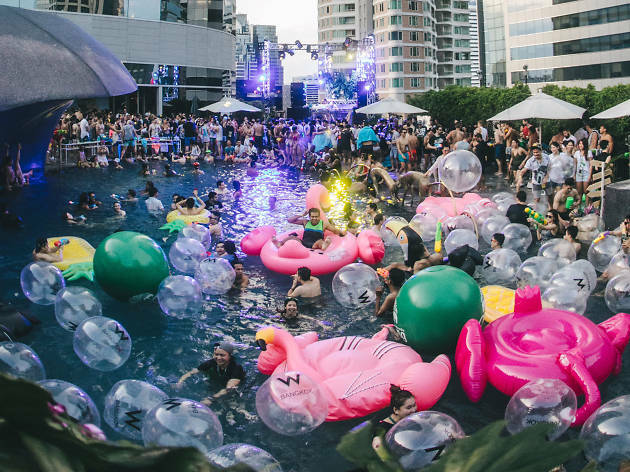 Top DJs like Sunju Hargun and Mendy Indigo pump it up poolside on the 13th, while renowned city spinners DJ Kaigo and Wanton Witch take over the decks on the 14th.